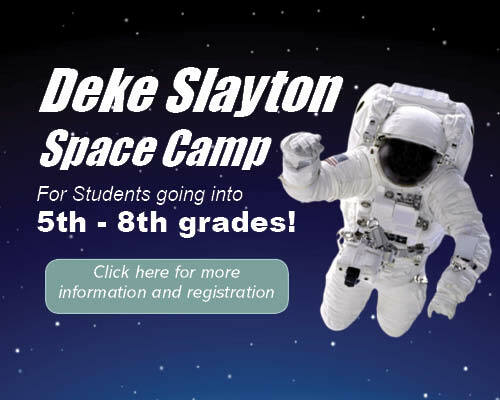 Deke Slayton was one of America’s first astronauts, part of the Mercury 7 group that was formed by NASA in 1959.Throughout his 20+ year career with NASA Deke was instrumental in shaping the early days of US manned space flight. 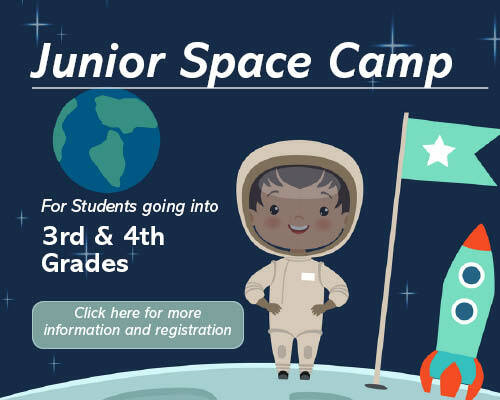 In 1975 he was part of the crew for the US/Russian Apollo-Soyuz docking mission, the very first international space mission of its kind which paved the way for the International Space Station. 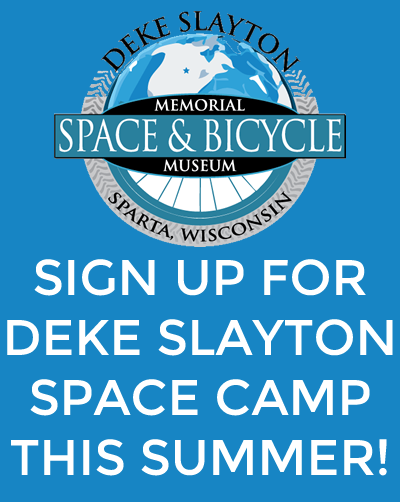 Why bikes and Deke Slayton? Sparta Wisconsin is the Bicycling Capital of America with the first Rails to Trails Program in the country in which old railroad tracks are converted into bike trails. 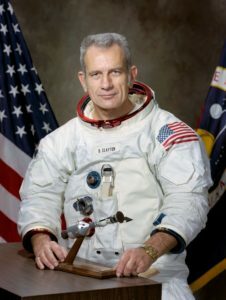 Deke Slayton is a Sparta native, and one of America’s first astronauts. 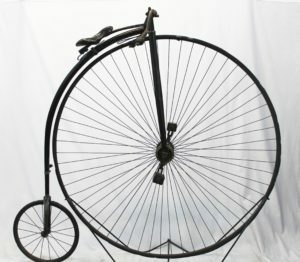 The community wanted to celebrate both of these traditions, and the Deke Slayton Memorial Space and Bicycle Museum was born!